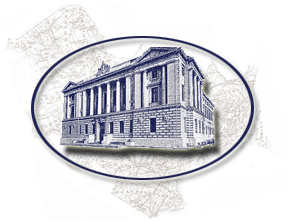 I would like to take a moment to introduce you to the Cumberland Bar Association, an important part in making the legal community in Cumberland County a great place to practice law. The CBA is one of the oldest organized bar associations in the United States and currently has over 600 members. Please visit the “Membership” section for more information on joining the CBA. Continuing Legal Education-With CLE a requirement to maintain your license, we offer several 2 hour seminars throughout the year on a variety of topics. CBA members pay a reduced rate for these seminars and you can satisfy most of your CLE requirements just by attending these seminars. Annual Meeting-Each year the CBA sponsors its annual meeting of members featuring a well-known speaker and providing an opportunity to get reacquainted with old friends and meet new ones. 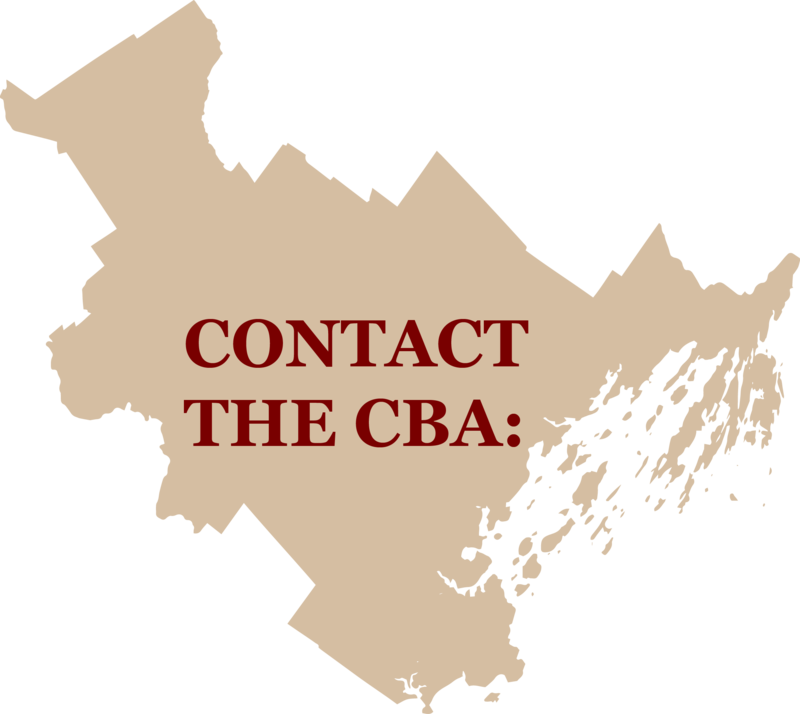 Community Support-The CBA collaborates with many groups that are beneficial to your practice and the community including the Cleaves Law Library and the Maine State Bar Association. The CBA also supports access to justice projects through its Grants program. Please take a moment to browse through our site. Since portions of this website are available to the public we wish to remind you that the information you find here is not legal advice, and we offer it without any guarantee or warranty. Legal advice should be sought from the attorney of your choosing and I believe that the CBA membership has the best in the profession. Enjoy the website. Please email comments on how this site may be improved to lechner@cumberlandbar.org.